Making South East Melbourne’s windows sparkly! 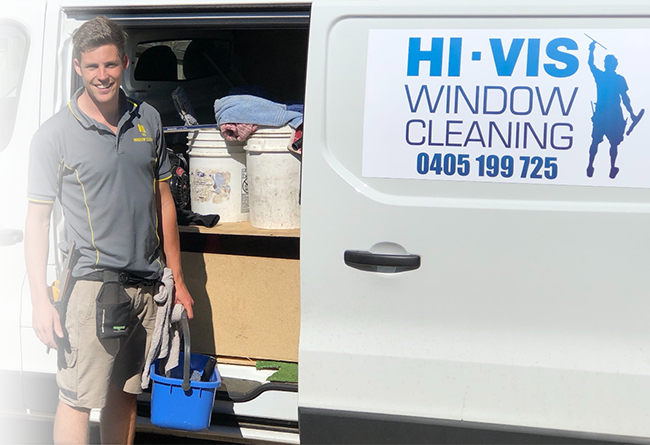 Hi-Vis Window Cleaning is a family run business that services businesses and homes in the Mornington Peninsula and South Eastern suburbs of Melbourne, including Mornington and Frankston. 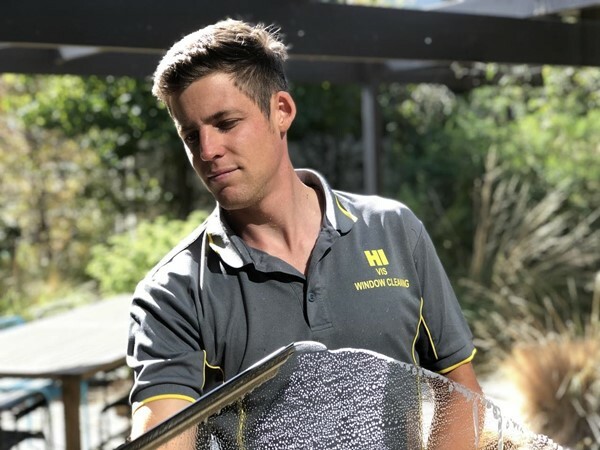 Over the years Sam and Kael have cleaned 1000’s of windows from Patterson Lakes and Dandenong to Blairgowrie and Rye, leaving a trail of shiny glass. 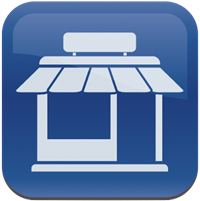 We specialise as window cleaners for homes, shop fronts, commercial buildings, schools and body corporate managed premises – pretty much anything that has glass attached to it. With over 10 years of experience in the window cleaning industry, we guarantee you will be amazed with your clean windows! Give Sam a call or text message on 0405 199 725 to arrange a free quote or to organise to have your windows cleaned. We’re happy to cater to all your needs, whether you need the windows at a small shop front in Carrum Downs cleaned, or every domestic window washed at a house in Mount Eliza or even window cleaning at a large commercial complex in Dandenong. Wherever you are in South East Melbourne, we are happy meet you and give you Melbourne’s best window cleaning service. Why Choose Hi Vis Window Cleaning? 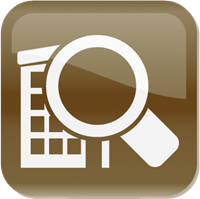 Free window cleaning quotes: Contact us and we will come on site and provide you with a free quote to clean your windows. Reliable: If you make a booking, we guarantee we will be there! Fully insured: For your peace of mind. Experienced: We know how to clean every kind of window because we have over 10 years of professional window cleaning experience! A friendly face: Kael and Sam are not just the window cleaners, they’re the business owners! We pride ourselves on a good reputation and a friendly smile. 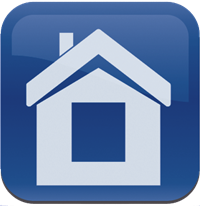 Send us an email or give us a call now to book in your free quotation or to get your windows looking great in no time! We understand that it’s hard to find reliable, trustworthy and affordable window cleaners in the south eastern suburbs of Melbourne. That’s why we know you’ll love us! If you make an appointment to have your windows cleaned, we will be there! So give us a call today on 0405 199 725 to arrange a free quote or to make a booking. or drop us a note on our enquiries form!